*Please submit entries by October 29, 2015. 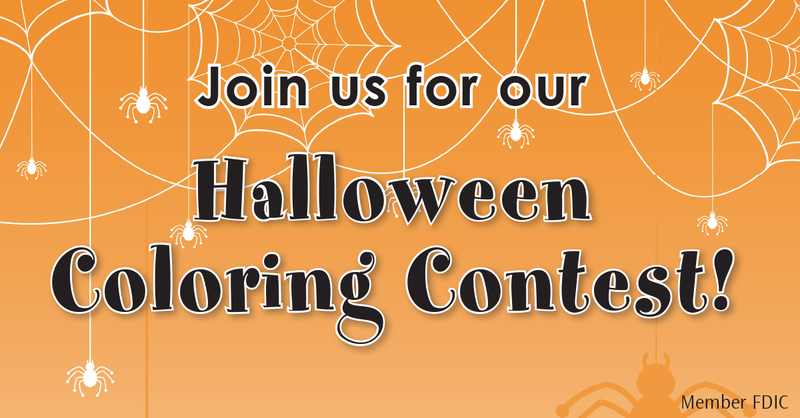 Judging will take place on October 29, 2015 at 4:00 p.m. Three age groups: 0-5 years, 6-9 years, and 10 years and older. A prize will be awarded to each age group. No purchase or customer relationship necessary to enter or win. One entry per person. Winner will be notified by telephone. Children of Merchants employees are not eligible to win.